Here is a good visual tip on how your W.I.P is being received. It’s a great way to see where you might have some stalling in your storyline and where the peaks and valleys are. I am going to use this from now on. 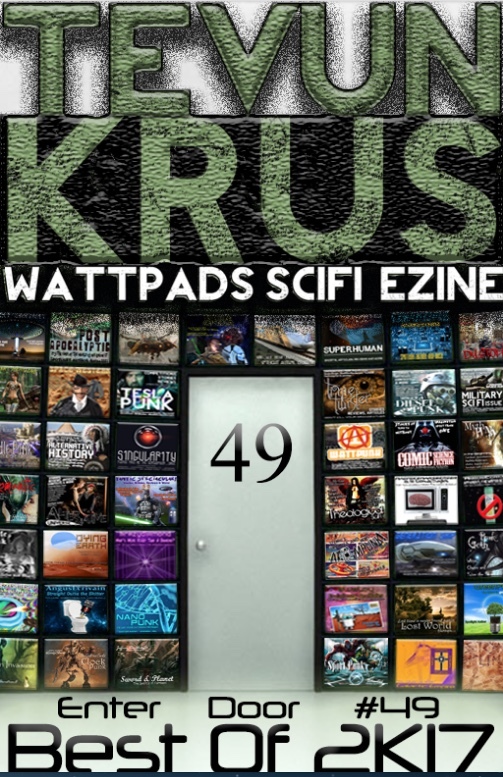 I am using WattPad.com as a proving ground. There is great readership here and the feedback is always helpful and constructive. When you post your work, you can view the metrics of that work. I am finding it helpful to know where to place chapter breaks or what sections I might need to inject a bit of excitement or build character. If you see your readership drop significantly after the first part, you know you need to do one of a few things: Start out running, or become a better writer (LOL). Here is an example of a short story I wrote, called “From Europa with love.” I divided the story into five parts to see how the sections were being received. The feedback was awesome and exactly what I would have predicted. 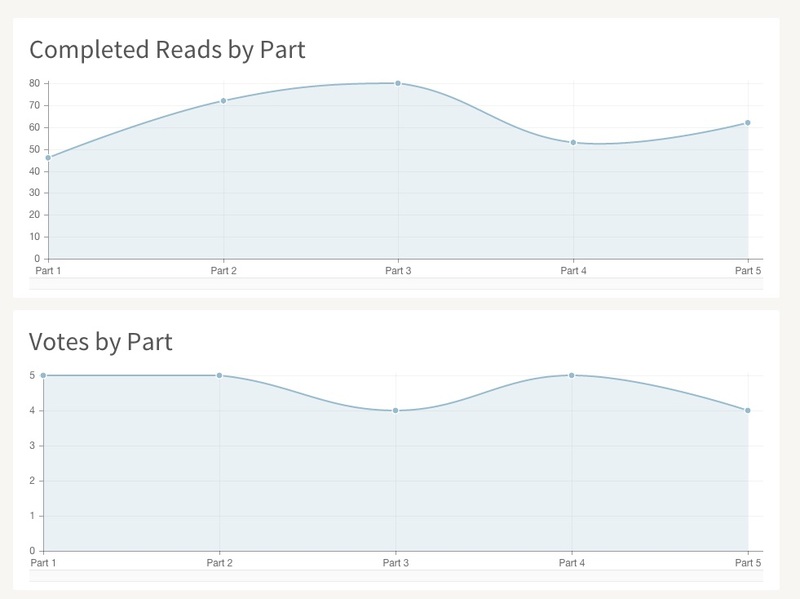 You will notice that readership starts to wane after Part 3 (but by then I already had a good following to this short). This feedback was so informative to me, because part 4 is where the storyline shifts and part 3 sets up for that. The graph was spot on to what I would have expected. I think I need to go back into part 3 and set a few more hooks. I will definitely use this methodology for my novel.